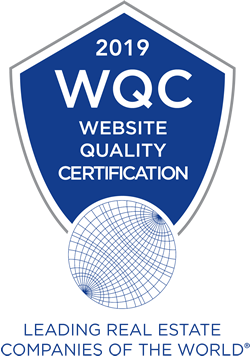 We are proud to announce that our site has earned the Website Quality Certification (WQC) from Leading Real Estate Companies of the World®, a global community of 565 marketing-leading independent real estate firms in over 70 countries. The certification was presented in recognition of excellence in website design, content and functionality. 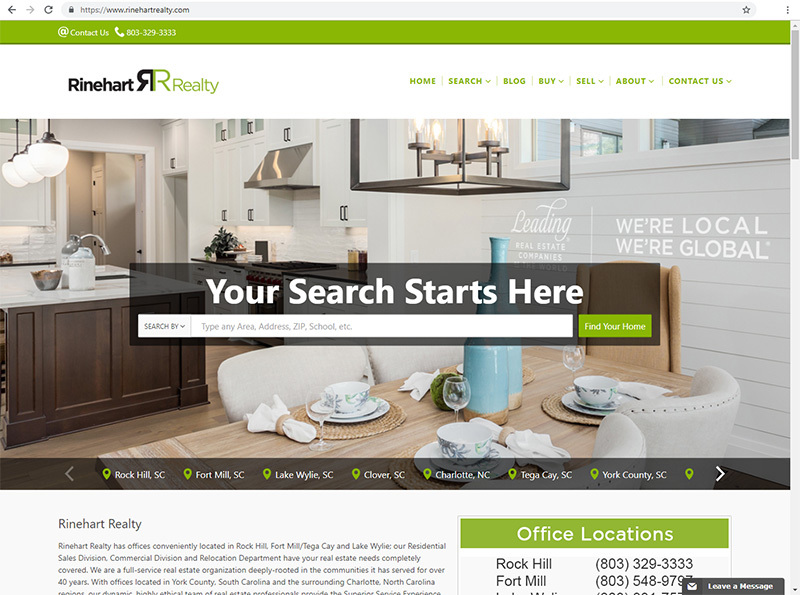 rinehartrealty.com received strong marks in a variety of key areas relating to website performance, including usability, design, content, interactivity, customer service and mobile responsiveness. The evaluation was conducted by Virtual Results, LLC, a real estate internet and social marketing firm selected by Leading Real Estate Companies of the World® to review the websites of participating members. The specific measurements for the WQC are updated each year to reflect the most current online marketing strategies, as well as evolving consumer preferences. To maintain the certification, companies must be re-certified every two years. “We are pleased to acknowledge the 120 companies that earned the WQC this year in recognition of their corporate websites, which engage consumers with attractive design, deep local content and the most up-to-date information on homes for sale – locally and around the world,” said Leading Real Estate Companies of the World® President/CEO Paul Boomsma. Rinehart Realty represents LeadingRE (www.LeadingRE.com), a global membership that spans six continents. LeadingRE connects more than 565 firms and 130,000 sales associates who produce over 1.1 million real estate transactions each year. As a member of LeadingRE, Rinehart Realty provides a quality real estate experience, global marketing reach and access to top real estate professionals in virtually any market worldwide.